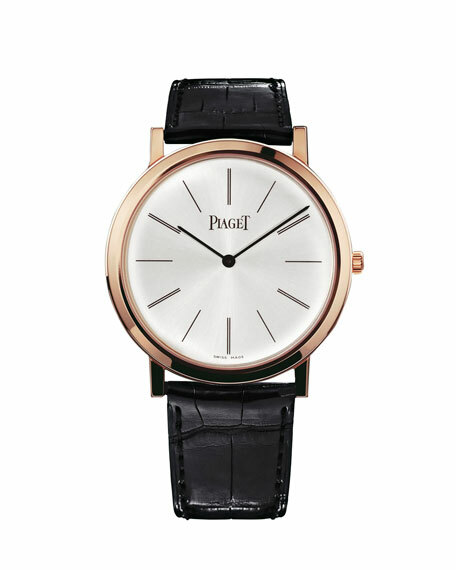 PIAGET watch from the Altiplano Collection. 38 mm case in 18K rose gold. 430P ultra-thin hand-wound mechanical movement.